Hi guys, as i already posted How To Unlock Samsung Corby Phone and also i shared some Samsung Corby Unknown Tricks with you. Now its time to post a article on how to unlock any phone in samsung.. Its a tough task to understand and follow the instructions. But you can try it though…This can be done through the help of a small application called as SanTel 01.01. I will put a download link at the bottom of the post..Now how to use this??? Download the application and Open it. After Opening it Connect your phone through data cable and select the model you want to unlock from the list..
After the phone is detected in the application. Just click on Com 1 to select the port.. If your phone is not detected in Com1 then press on Com2. Now Click on Sec.Code to erase the old code in the phone. After that process is completed. Now click on Unlock. Unlock will unlock the code and verify that new code is overwritten and then restarts the phone. After that restart the phone and now you are done.. This will work with all SGH mobile series of samsung..
Disclaimer: I am not responsible if you have messed up your phone. Hey i have change my samsung gt-c3610 password, and now i have forgotten my password, can u help? how to unlock SGH-A867 phone ?give the instruction and tell me the unfreeze code. hi dear how to update or download java manager for samsung c3303k champ? help me plz. I just got a basic Samsung , SGH-A197 and in US carrier was AT & T, I brought to India and I will appreciate if you can help me to unlock this phone . I can send IMEI # if you wish. Hopping to hear from you soon . 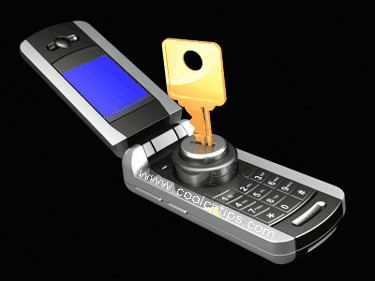 Could you please give me the Unlock Code for my SAMSUNG SGH-A107 at&t mobile please.